This Lovely Party Dress Is Perfect For Your Little Girl. The Garment Is Also Fully Lined For Comfort And Durability. This Garment Is Ideal For Your Little Girl’S Cherished Birthday Or Other Celebrations, Functions And Outings. Arshia Fashions brings this lovely party dress. It is perfect for your little girl. The garment is also fully lined for comfort and durability. 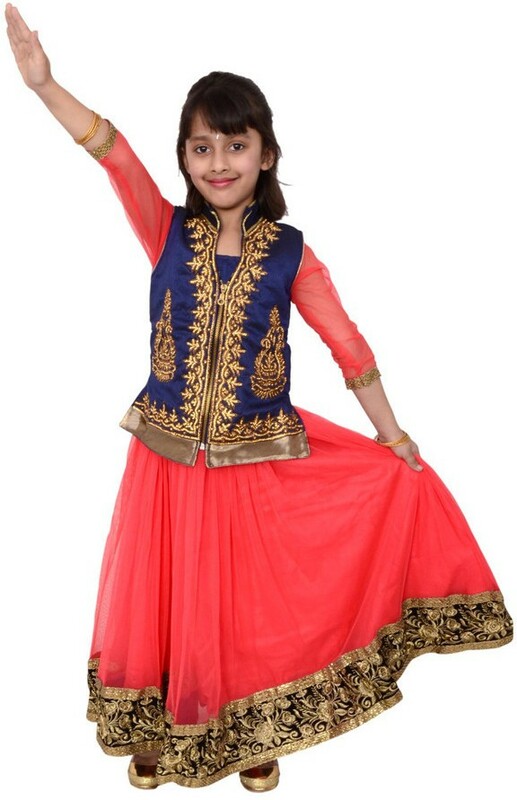 This garment is ideal for your little girl’s cherished birthday or other celebrations, functions and outings.